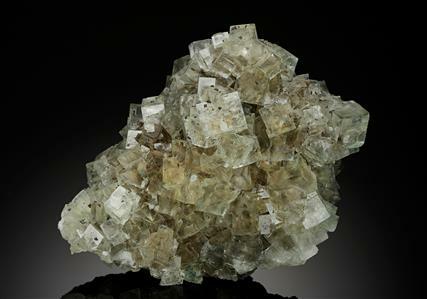 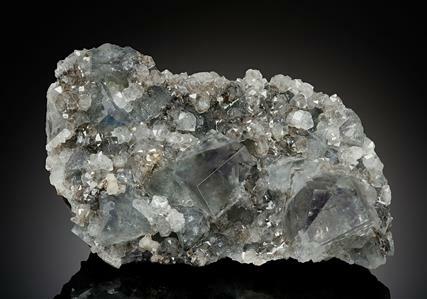 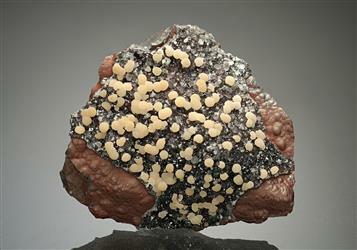 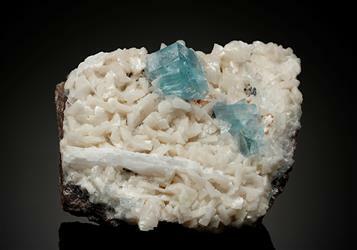 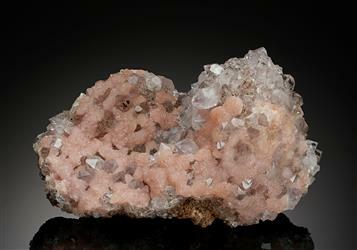 Crystal Classics is one of the best known sources for fine and rare minerals specimens worldwide. 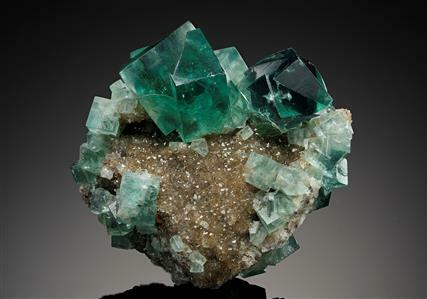 Our highly skilled team of mineralogists travel the world to bring the best of new finds from working mines and also the finest classic minerals from old collections. 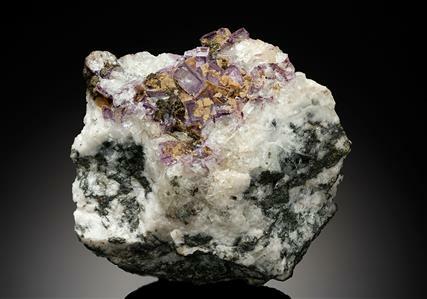 We have supplied the world’s top private collectors and Natural History Museums with the best specimens to have come to the market since 1990.